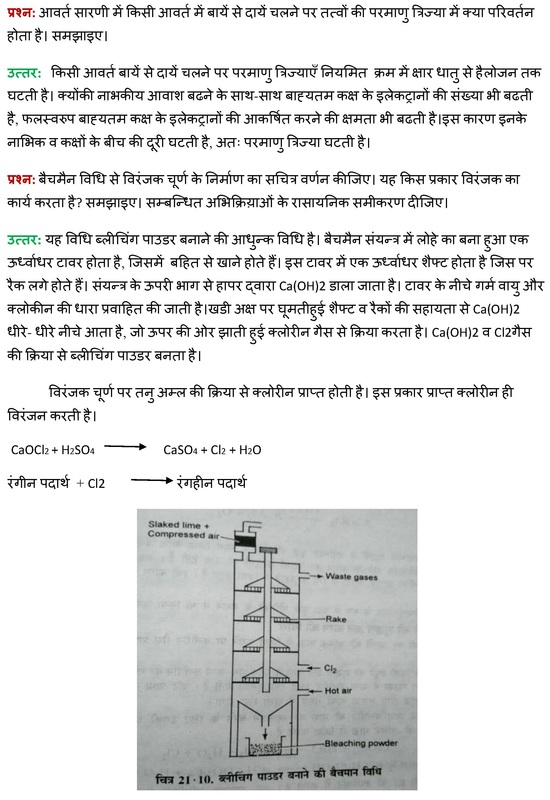 Here we are providing UP Board class 12th Chemistry first Solved Question Paper Set-1: 2013. This previous year Paper has been solved as per the standards followed by UP Board. This previous year paper will be helpful for the students to practice and get prepared for the new and innovative question of Class 12th Chemistry subject. Solving previous question papers not only give the idea about the questions but also enhances their knowledge by practicing the previous year questions.